Pairing by bluetooth normally should not cause any problems, because the same steps are followed, regardless of the devices,only some smart watches have to be installed an application called BT phone Notification, to communicate properly with the phone, and receive the notifications. You should open the Bluetooth function on the watch and then open it on the phone, make sure that you set the smartwatch on “visible”. At that moment, the phone should detect the smartwatch. 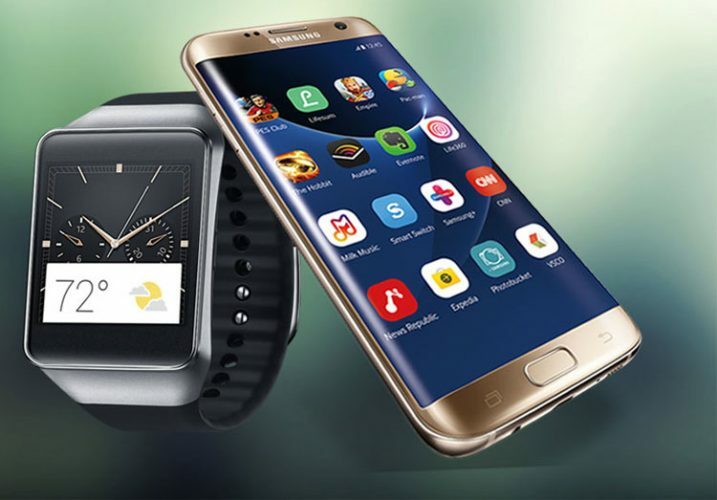 The next step is selecting the smartwatch from the list of available Bluetooth devices. Tap the name of the smartwatch to start the association. A message will appear asking you if you want to pair devices. Tap the “Pair” button. The phone will display other questions related to the association, such as call logs. You have to answer all these yes, otherwise the association will fail. These questions are made only once after the devices are associated, even if your Bluetooth will be closed, these will not appear afterwards. You should wait a few seconds and if the association hasn’t been done, the watch will receive a notification on this. Theoretically our smartwatch is now synchronized with the phone on dialing service, contacts, calendar, messages, notifications but also music or sounds. If you receive a call, the watch will ring at the same time, and if you answer, the call will be picked up by the watch, and the conversation will be heard exclusively on smartwatch. You can uncheck “audio media content” to keep the sounds and music on your phone, this in case you want to listen to music through headphones, but you cannot uncheck “Phone audio”, because it is essential to pairing, and unchecking it – would lose synchronization. Please make sure that you have Bluetooth and visibility opened on both devices. You should enter the clock menu and search for available devices. In this menu you should see the name of your phone, if you have set the Bluetooth to be visible. Tap your phone name and select “Connect” to begin synchronization. When your phone will receive the pairing request, it will display the following message, which you must respond with “associate”, you must also answer “yes” to all the other questions asked about the synchronization. Wait a few seconds, and if the pairing has occurred, the watch will receive notifications on this. Theoretically the smartwatch is now synchronized with your phone’s: service dialing, calendar, messages, notifications but also music or sounds. If you receive a call, the watch will ring at the same time and if you answer the phone, the call will be picked up by the smartwatch and the conversation will be heard exclusively on the watch. You can uncheck “audio media content” to keep the sounds and music on your phone, in case you want to listen to music through headphones, but you cannot uncheck “Phone audio” because it is essential, and if unchecked the sync is lost.